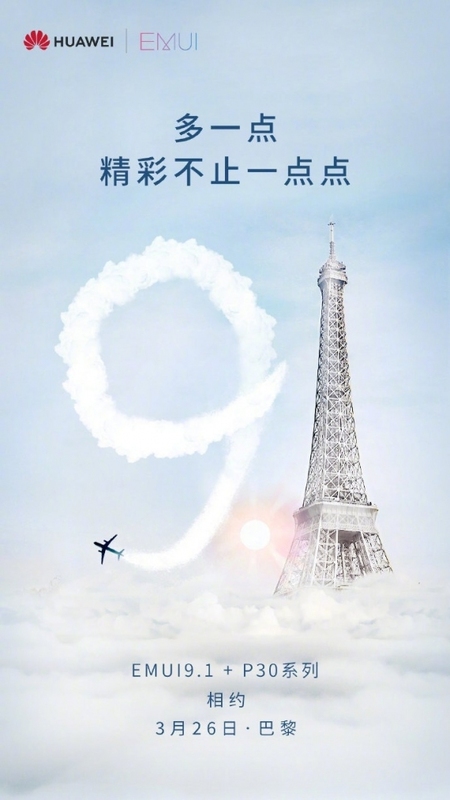 Chinese company Huawei has published in social network Weibo new poster for the announcement of the flagship line of the P30. It is reported that the smartphone will come with the latest version of the shell EMUI. 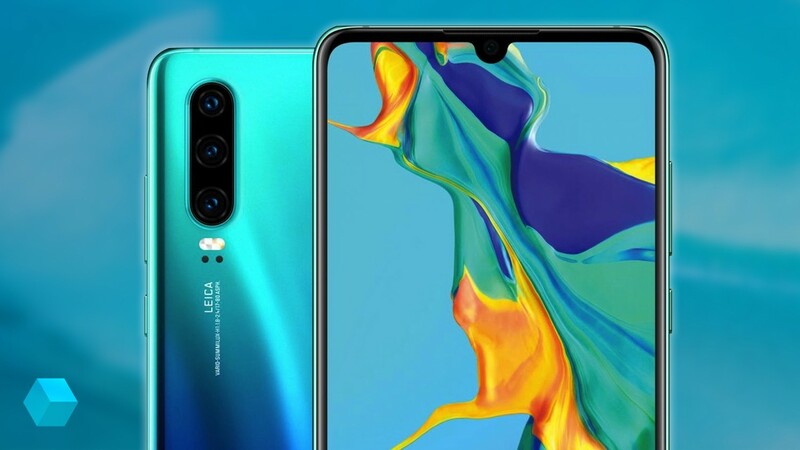 It is expected that EMUI 9.1, based on Android 9 Pie will bring lots of new features including improved interaction with artificial intelligence. Shell will also be available for older models, but what exactly, has not yet been reported. P30 series will be presented in Paris tomorrow — March 26. Recently, the network appeared the first «live» photo and video Pro P30.